Youths ages 11 through 15 can experience an outdoor adventure sponsored by the O’Brien County Conservation Board and the O’Brien County Pheasants Forever at the Crosbie Wildlife and Nature Youth Center and Dog Creek Park. Monday, July 29 will include learning activities about hunting, trapping, bird identification, and dog training. The events will extend into the evening with lessons on Dutch Oven cooking, water recreation, night tracking and astronomy. 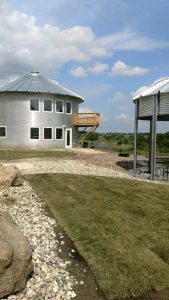 Youth will stay overnight in the grain bin cabins at Dog Creek Park. 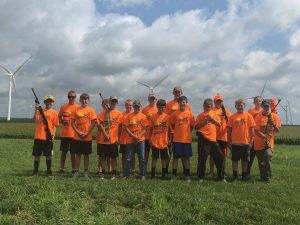 Tuesday, July 30 will be a field day for the hunter safety education course offered through the Iowa DNR. 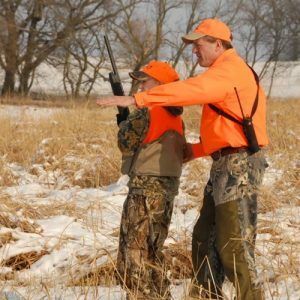 Lessons will include firearms handling, ethics & responsibility, Iowa hunting laws, and a final exam. In order to receive certification, a student must successfully complete an Iowa approved online Hunter Education Course prior to registering. The online course can be found at: www.iowadnr.gov/huntered. The internet course requires a fee payable to the provider upon completion in order to receive a field day voucher. Students will be required to provide a field day voucher to the instructor upon arrival to the field day. The student must pass the final exam in order to receive certification. The event begins and ends at the Crosbie Wildlife and Nature Youth Center, 4270 Roosevelt Avenue, Primghar. Youth can be dropped off at 9:00 a.m. on Monday, July 29 and will be picked up at 11:30 a.m. on Tuesday, July 30. The only cost for the event will be for the hunter safety education course fee. All other costs will be covered with sponsorship by the O’Brien County Pheasants Forever organization in partnership with O’Brien County Conservation. Meals (Monday lunch through Tuesday breakfast), equipment, and lodging will be provided. This event is for youth who have not attended the event before and who are interested in obtaining their hunter safety certification. The registration deadline is July 22. Space is limited to 11 boys and 11 girls. 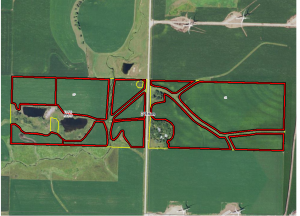 Registration forms should be mailed to 4931 Yellow Avenue, Peterson, Iowa 51047. Please call our office at 712-295-7200 if you have any questions about this event.